Could your company be the next business of the year? WHO WILL BE THE NEXT DISTINGUISHED CITIZEN OF THE YEAR? 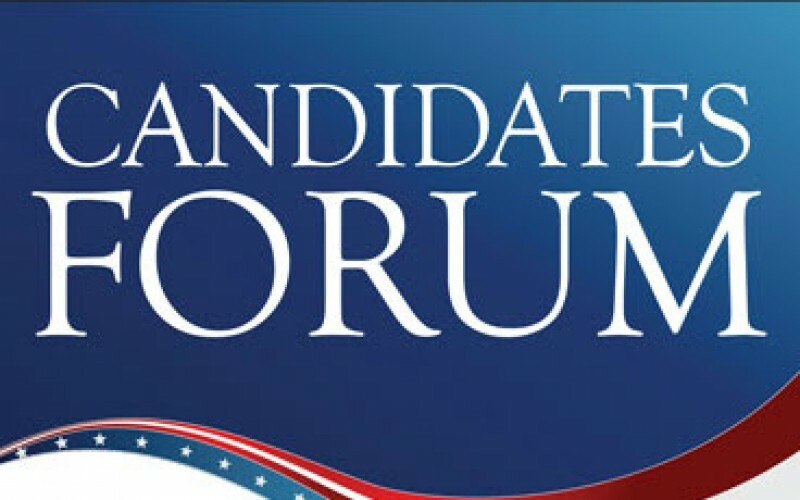 Thursday's Knowledge & Networking Lunch will feature a candidates’ forum for the May 1 city council recall election. Qualified candidates vying for the positions of mayor and city council are invited to participate. The incumbent mayor and council members have also been invited to deliver messages of why they should not be recalled. The Community and Business Awards luncheon will be held on Friday, April 27. Sponsorship opportunities are still available. 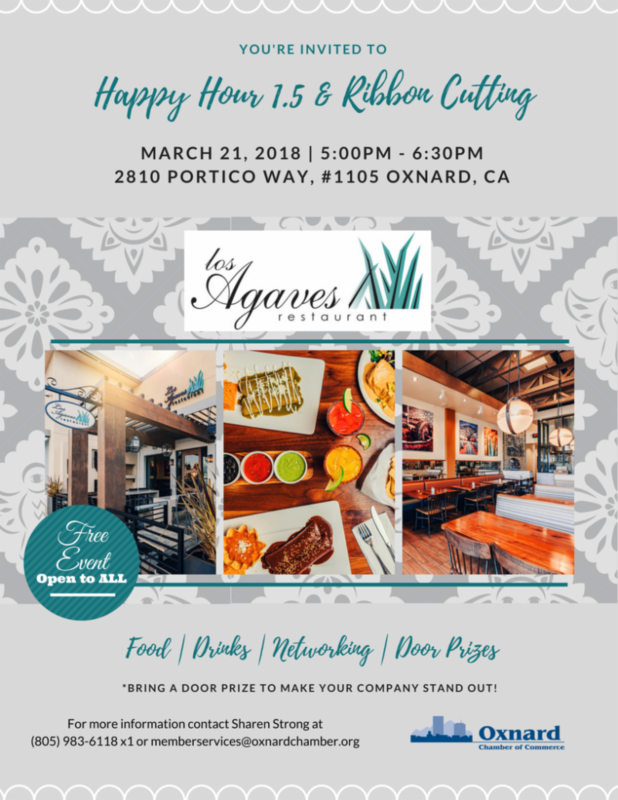 This is a great event to sponsor – gain community visibility and recognition for supporting great leaders in Oxnard. If you are interesting in sponsoring this event, please contact Sharen Strong at the Chamber office. The Vagabond Inn Oxnard hotel is conveniently located in the heart of Downtown Oxnard, CA where countless opportunities for adventure and entertainment await you. MESS specializes in lead and asbestos abatement, and remediation of hazardous materials. MESS was founded in 2013 with the purpose of creating a company that cared for it's workers, paid a fair wage, and provided services with integrity. In 2017, they expanded their services to the greater Ventura area, with the aim to provide the same high quality service that built their reputation in Monterey. Meridian is a full-service, strategic political consulting and public affairs firm. Founded in 2003, Meridian has expanded its presence — working in nearly every state to help our clients win at the ballot box and in the court of public opinion. At The Oehmke Group, they are committed to working with you to develop personalized strategies that help you achieve your goals, whether you are seeking to grow, preserve or transfer your wealth to the next generation. 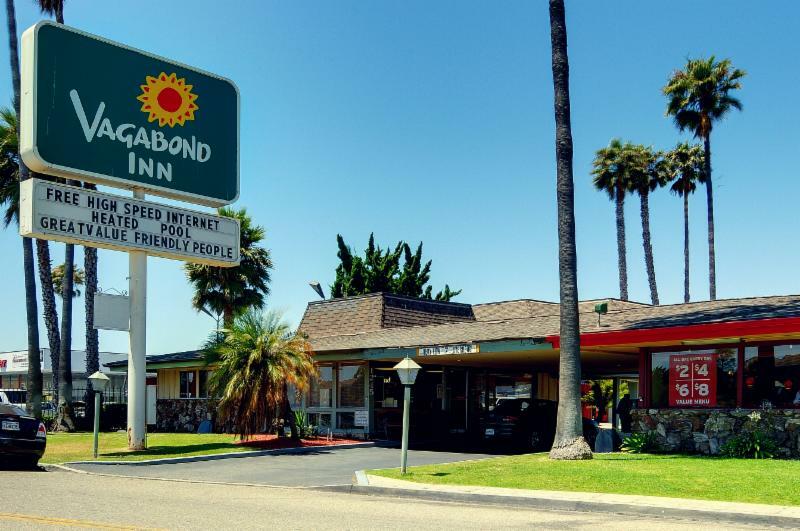 The Vagabond Inn Oxnard, located at 1245 N Oxnard Blvd., Oxnard, CA 93030, provides a clean, comfortable stay in the heart of downtown Oxnard. The hotel offers daily complimentary continental breakfast, free parking, and free WiFi. ROCK PARTY THIS SATURDAY 3/10! Growing Works is a new Turning Point program building a connection to mental wellness through vocational training and employment for people struggling with mental illness through horticultural therapy & gardening. Lake Sherwood has donated thousands of rocks for the Growing Works demonstration garden’s labyrinth. 1.Hosted a New Member Mingle where a lot of networking took place. We also demonstrated how to use the Members Only section of our website. 2.Held a Political Action Committee to prepare the questions for this Thursday’s candidates’ forum. 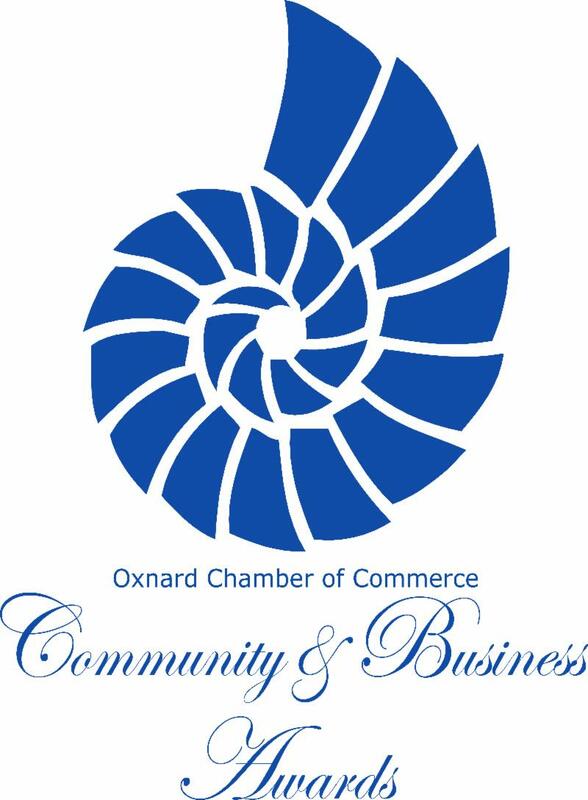 3.The Oxnard Leadership Steering Committee met to coordinate upcoming sessions of the 2018 program. 4.Nancy Lindholm met with representatives from the Planning and Building Departments of the city of Oxnard to check on the process of members’ projects.